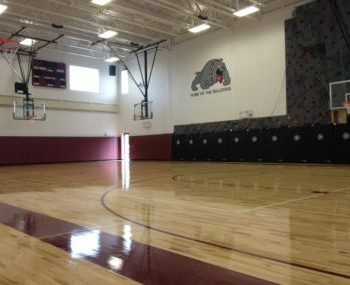 This project consisted of demolition of the existing elementary school gym, asbestos abatement throughout the school and renovation of existing classrooms. A new fire lane was introduced around the school along with the reconstruction of part of the existing parking areas; this included updating the existing drainage system due to the lack of drainage in that area, along with the high water table that existed at the project site. 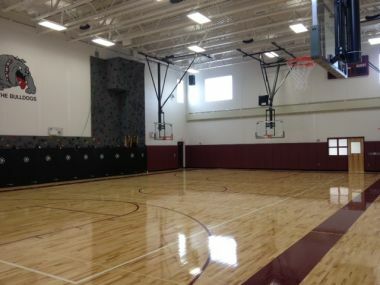 A new 9,000 sf addition was constructed where the existing gym had been prior. 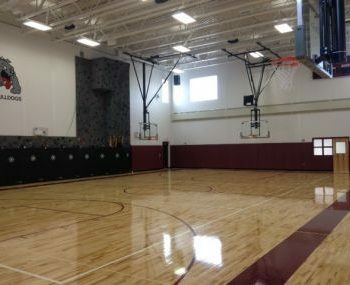 The new addition incorporated a larger gym that includes new bleachers, gymnasium equipment, interior scoreboards, shot clocks, safety wall padding and a climbing wall. The new addition also contained a pre-Kindergarten classroom, bathrooms, a mezzanine level for the mechanical equipment and a hallway that adjoins the new addition to the existing school. 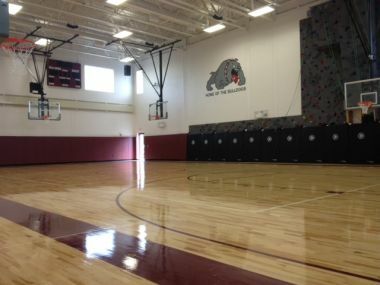 Other work included the installation of a new playground, entrance canopy area and new finishes in existing classrooms.